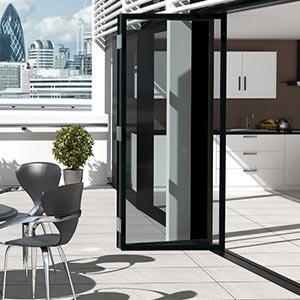 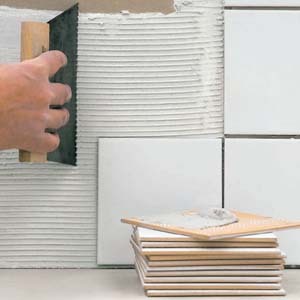 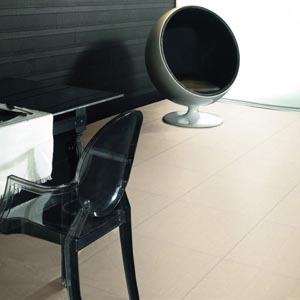 We offer a wide range of floor and wall tiles, providing the highest quality at the realistic prices. 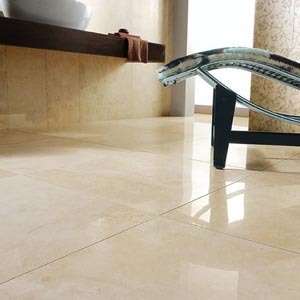 We specialise in quality porcelain in massive sizes to complement our marble, stone and wood flooring. 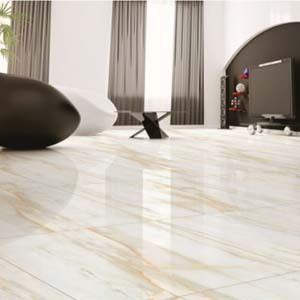 Ceramic tiles, mosaics, quartz tiles backed up with essential tiling accessories. 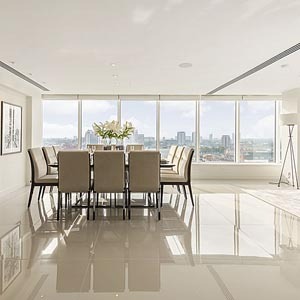 If you don’t see what you are looking for why not contact us with your request.